We've already seen new lipsticks, glosses, and even eyeshadows from Maybelline for Spring. 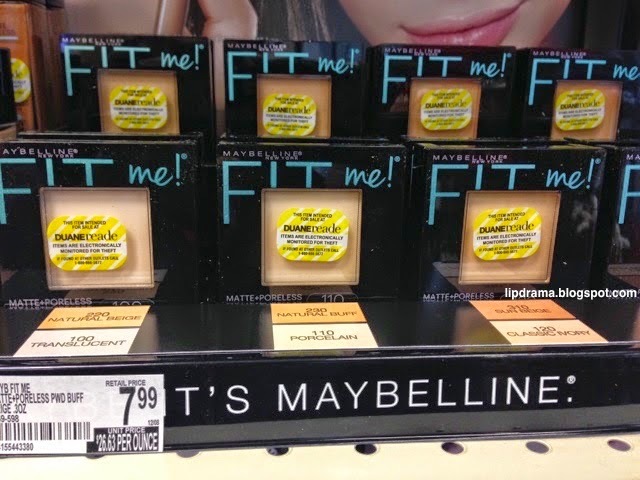 Now here's a new foundation in liquid and powder as well. 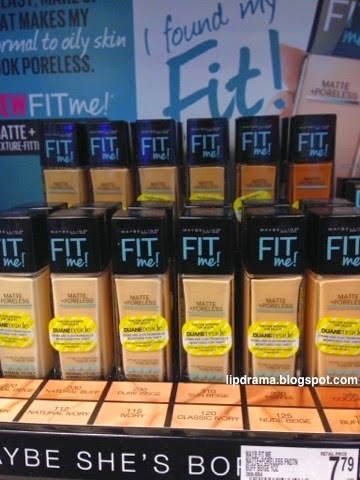 Maybelline has expanded the Fit Me Foundation line to now include a matte, powerless finish option that works for normal to oily skin. It's available in 12 shades. For ladies with deeper skin tones this may not be the best option as the darkest shade is Coconut, which is the shade I wear. 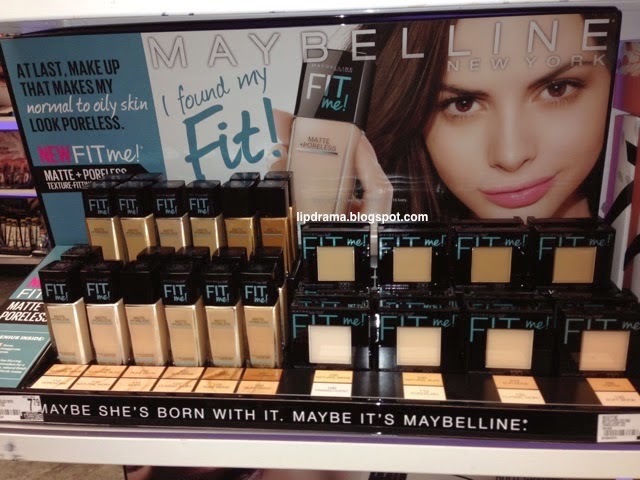 But if successful like with their other lines, Maybelline will most likely add deeper colors and shades in between to appeal to a larger range of women. The original foundation has 18 shades that was recently expanded to include darker shades. Read more about this foundation and where to purchase here. The Fit Me Powder has an even smaller range with only 8 available shades, which are all mostly on the lighter end of the spectrum. However, there is a translucent option which can work for any skin tone. Read more about this powder and where to purchase here. No word yet on if any of the original Fit Me products are being discontinued with the arrival of these items. Do you already use the Fit Me line? Are you interested in trying these out? Comment below and let me know.